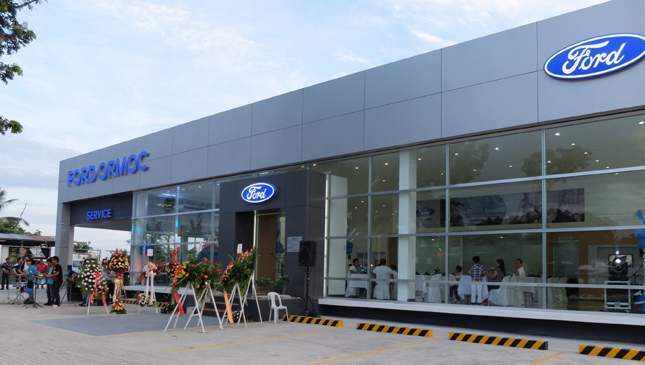 Ford Philippines' newest dealership in Ormoc, the manufacturer's 38th in the country, opened its doors on July 17, bringing the US-based auto company just two dealerships short of its goal of 40 dealership locations in the Philippines by the end of the year. Located in Barangay Bantigue, Ormoc City, the second Ford dealership in Leyte features a five-vehicle showroom, six-vehicle service capacity, and a total land area of 1,700sqm. Ford also has a dealer branch in Tacloban City. 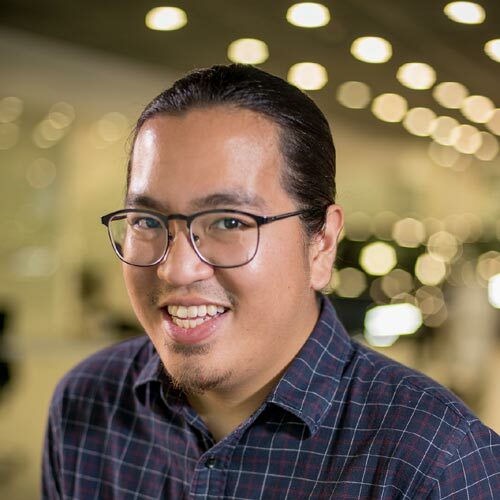 Ford Philippines managing director Kay Hart said the brand's expansion across the country is a clear indication of their commitment to bringing Ford closer to Filipinos, as well as providing them with a quality experience. "We’re opening our doors to more customers in the Visayas region with the inauguration of Ford Ormoc," Hart declared. 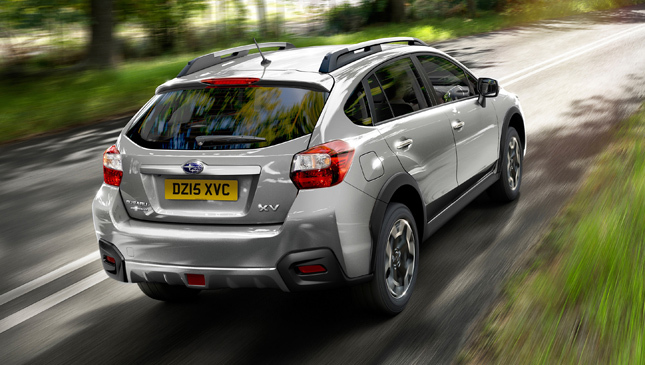 "Apart from delivering One Ford products, one of our main priorities is working closely with our dealer partners to ensure a quality customer and ownership experience. We are looking forward to reaching more new-to-Ford customers as we remain aggressive with our One Ford plan and growing our dealer network to 40 locations by year end." This comes just over a month after the auto giant had opened a dealership in Malolos, Bulacan--Ford's first in the Bulacan area. 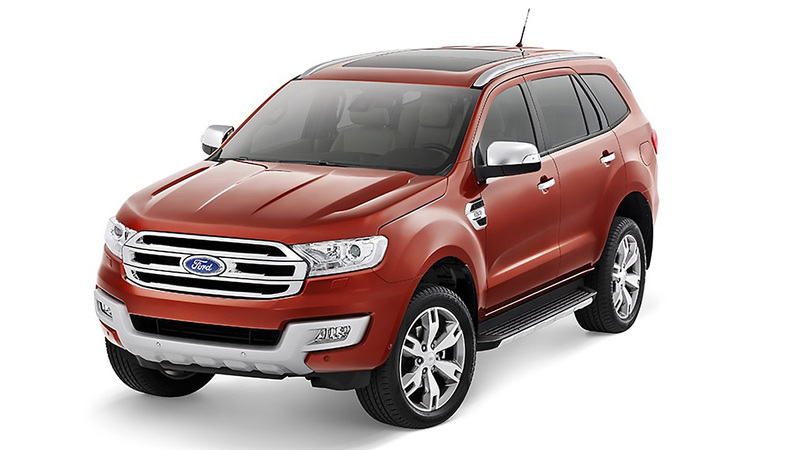 The Ormoc dealership is good news for Visayans excited to get their hands on the all-new Everest, or any of the other vehicles in Ford's stable.